Marion Fluid Power by Maradyne presents a line of reliable products to cover the filtration needs of most hydraulic systems. A clean hydraulic system is a must for efficient and cost effective fluid power. 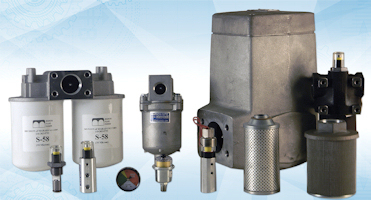 To meet the demanding needs of today’s hydraulic systems; Marion produces Filter Units and Strainers with Filtration from 3 to 262micron, Flow Ratings to 150 GPM, and Operating Pressures to 3000PSI. 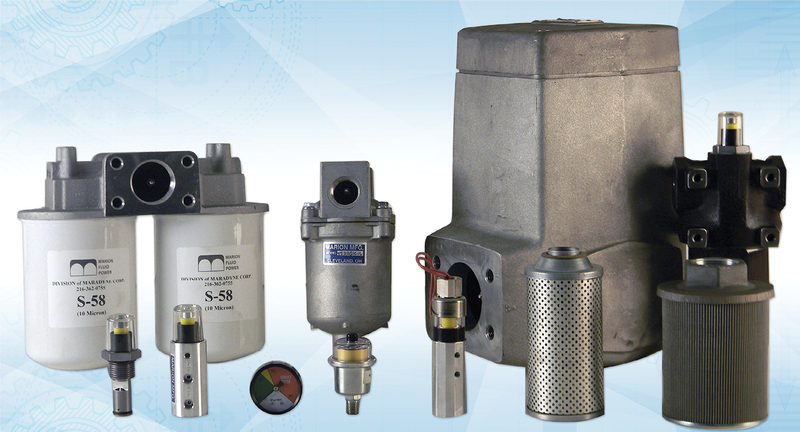 We also offer Vacuum, Pressure, and Differential Indicators to monitor the condition of your system. From the reservoir to the return line our products are field proven over 4 decades of use.